Chowking Kauswagan Drive-Thru is Now Open! 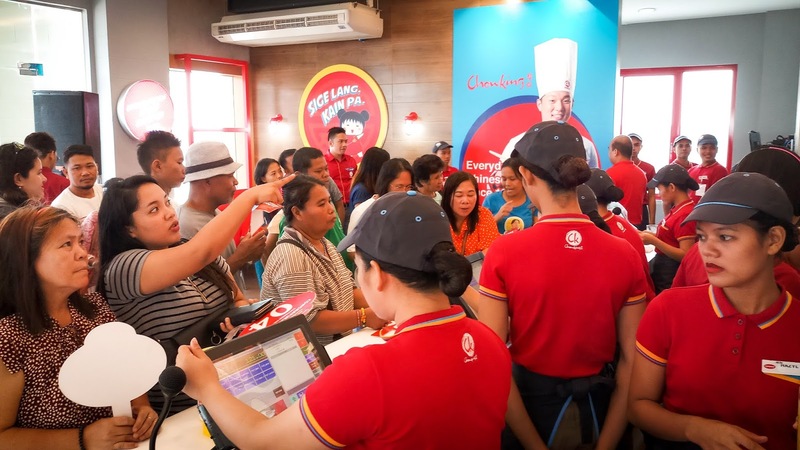 The first ever Chowking Drive-Thru in Cagayan de Oro City opens today, December 1, 2018. Chowking Kauswagan Drive-Thru is Chowking's 11th store in Cagayan de Oro City and the 578th store in the Philippines. 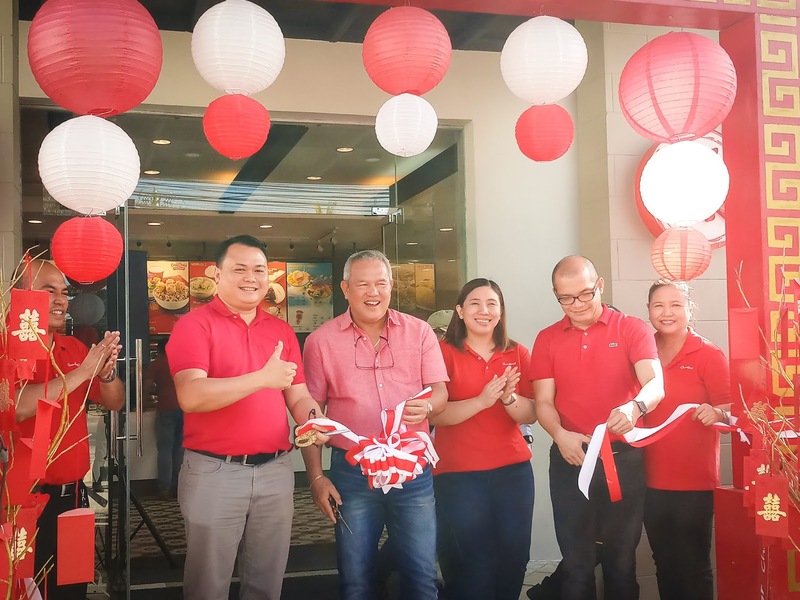 It is located along Kauswagan High-way. 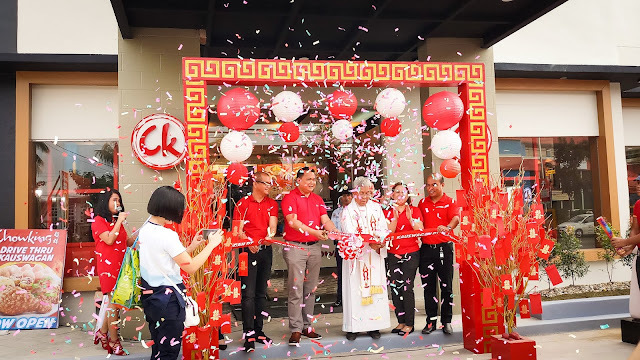 The opening was graced by Honorable Oscar Moreno, Mayor of Cagayan de Oro City and Chowking Executives. People were flocking into the store during the opening as the first 100 customers gets a year's supply of Chunky Asado Siopao. 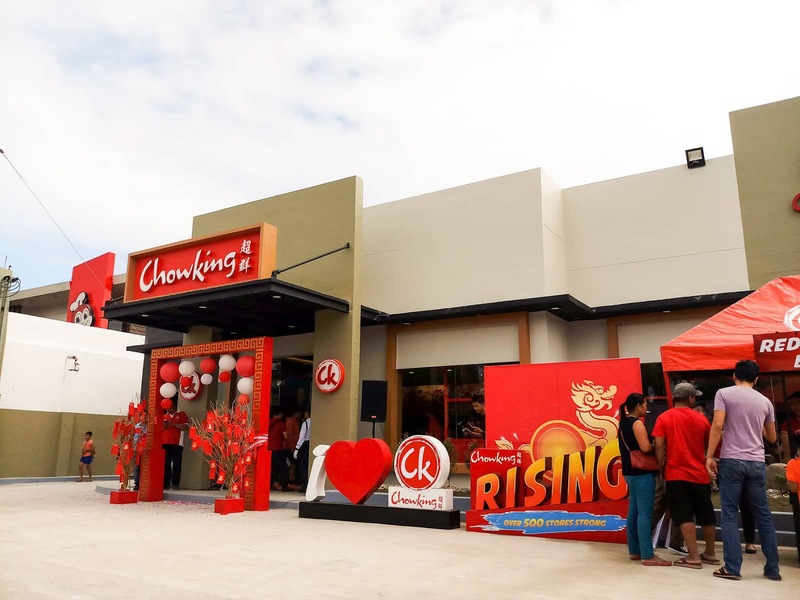 Delivery for Chowking Kauswagan Drive-Thru will start earlier next year. 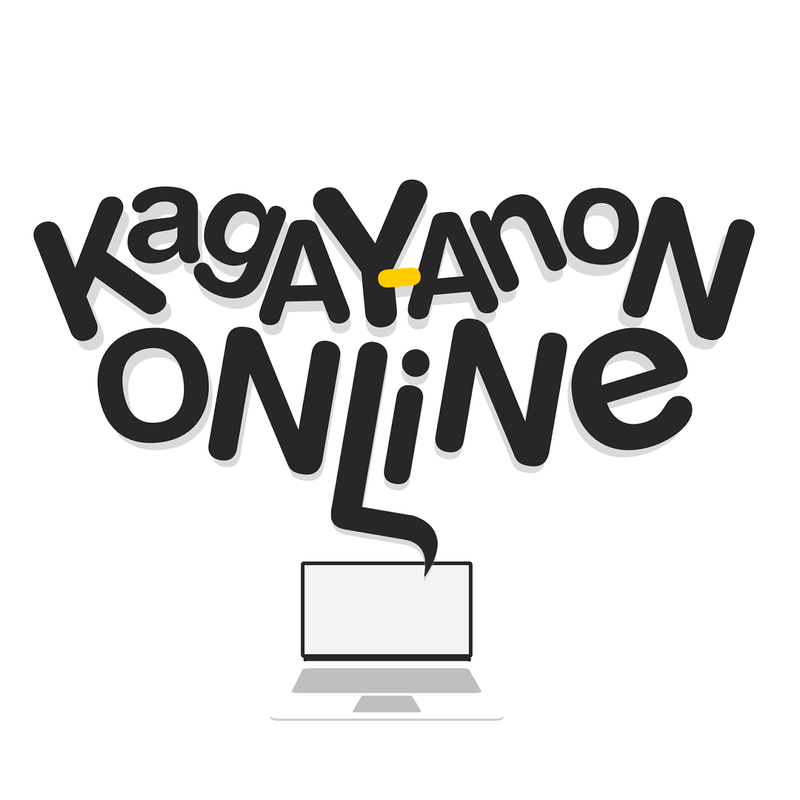 Regular store hours is from 7AM to 12 Midnight. Below is a short video of what happened during the Opening Day.